This organization empowers marginalized women through skills education as a means to develop sustainable communities in Indonesia. The Skills Education Program provides a Basic Work and Life Skills Term, followed by a Vocational Skills Term where students can choose tourism industries like culinary, spa, hotel front desk or administration, etc to specialize in. This course for local women in need, allows them to access employment and achieve a sustainable income for themselves and their families. 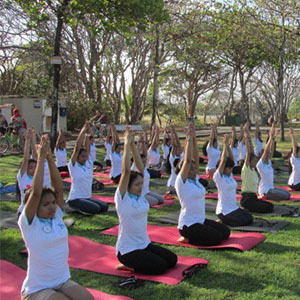 This program has to date successfully educated 1125 young women who have graduated. 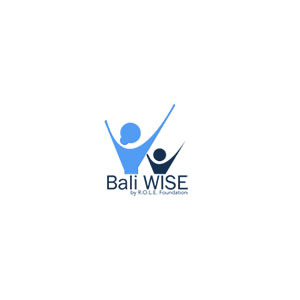 With up to 7 million young women in need across Indonesia, BaliWISE aims to provide a helping hand in breaking the cycle of poverty to as many young women as possible.